ACS has developed and integrated innovative custom solutions for the automotive, food/beverage, metrology, pharmaceutical and water/wastewater treatment industries worldwide. Contact us today to find out what we can do to meet your automation needs. We are a UL508A listed panel shop and can customize your build to meet any industry specification. Our field crews will integrate your automation solution in the most seamless and efficient manner possible. System installation services available worldwide. I think every company I’ve worked for has done business with ACS for the past 20 years. That should say something about my confidence in their work. When I went to work for Viking Technologies 7 years ago, they were in a bind to get some panels built with prints that were to say the least substandard and confusing. With no time to redo them, ACS promised to build the panels quickly. They came through and saved us our reputation with an important customer. Thank you for your enduring commitment to service us our needs. 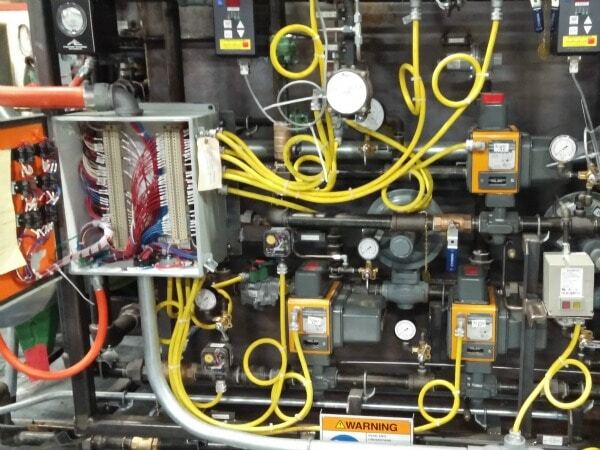 Precise Finishing Systems has been purchasing automotive and Industrial grade control panels from Automated Controls Systems for approximately 10 years. Throughout our business relationship, they have provided excellent sales and customer service support, engineering, and on time deliveries. Above all else, they deliver superb quality. They are a great company to work with and I consider them a partner, not just another vendor. 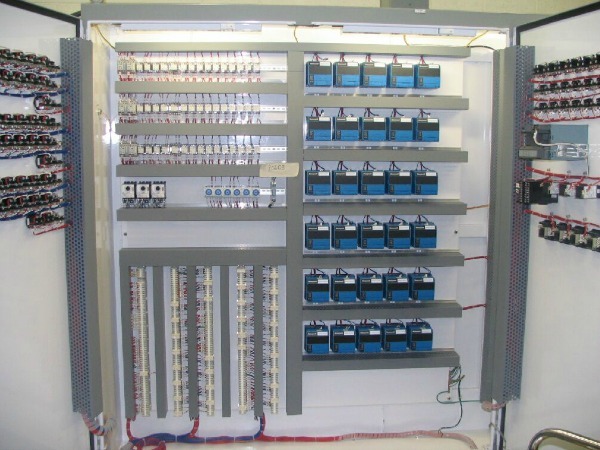 ACS has been the primary supplier for electrical control panels on several of our projects over the past few years. Besides the quality of work and competitive pricing they stand out with the follow-up on the jobs. Their sales staff has been great to deal with, paying attention to details when quoting, and then following up on the jobs during the build and after shipment. We also utilize their field electricians as they also carry through on quality and accurate workmanship. 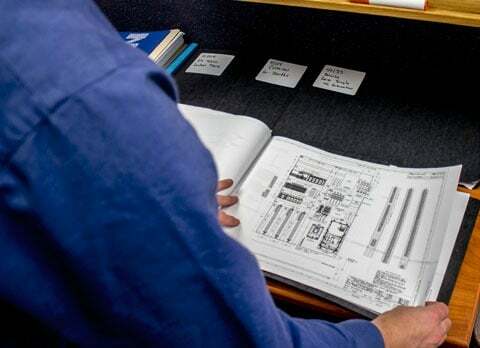 Having played a key role in hundreds of successful projects since 2010, our dedication to the customer is our number one priority and remains essential to our success.